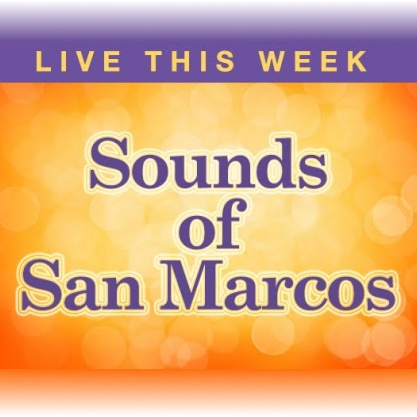 LIVE MUSIC - Music of New Braunfels: Fredericksburg outdoor live music in jeapordy! 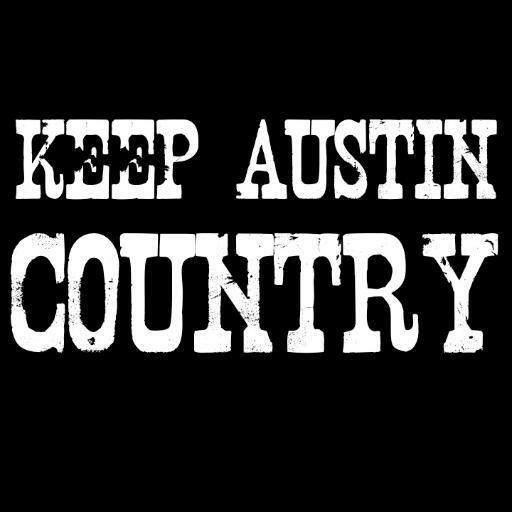 So I just saw mention that the sound ordinance has been added to the Fredericksburg, TX city council agenda for this coming Monday night. If you love music and are able to attend, please do! If you aren't able to attend but can share this, please do! 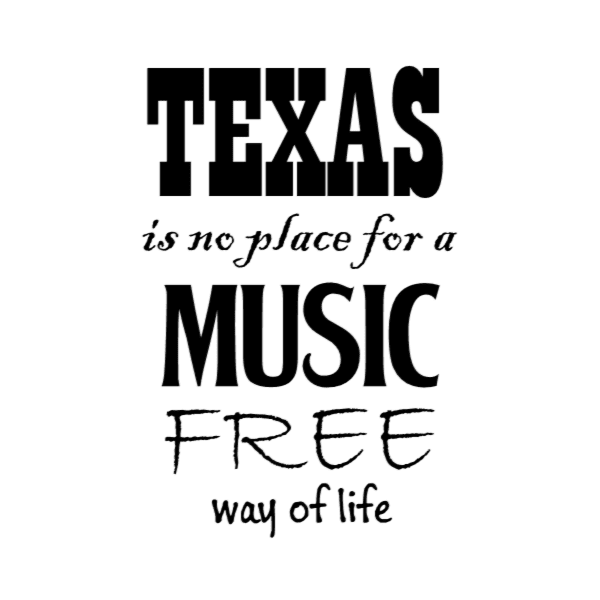 We don't want outdoor live music to slowly and quietly get stamped out across the state or even country, if we turn out in numbers to show our support wherever things like this happen, they will KNOW we LOVE MUSIC!